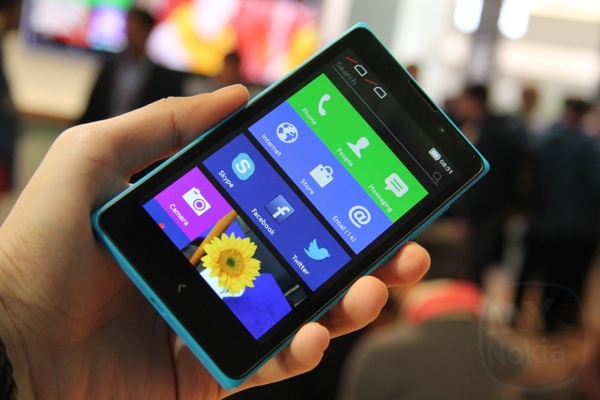 This account is for the stories readers from MNB submit to tips(at)mynokiablog(dot)com as ready to publish articles. Email tips(at)mynokiablog(dot)com if you have a Nokia related story you've written that you'd want to share with MNB's readers. 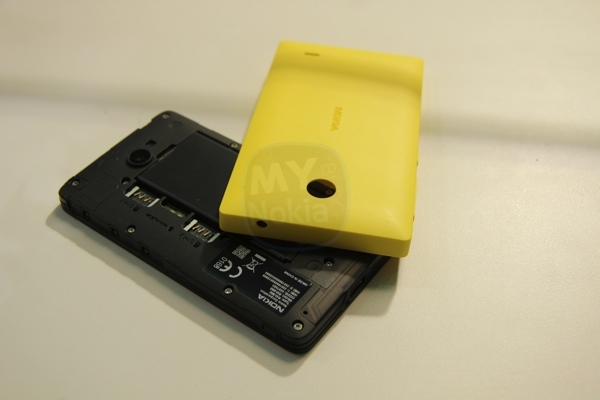 MyNokiaBlog Reader Generated: Nokia Story – End of an Era? MNB RG: WP8.1 dev preview shortcomings and (some) solutions!